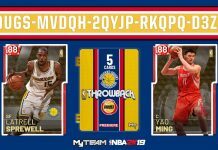 Here are the latest NBA 2K19 Locker Codes. 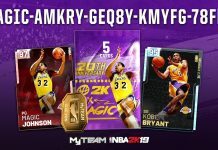 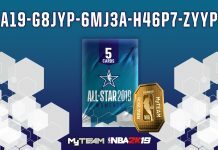 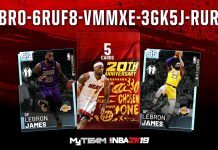 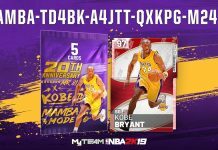 The first NBA 2K19 Locker Code is for a chance at a A.C. Green Ruby Card. 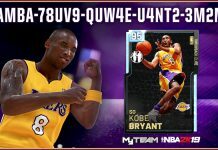 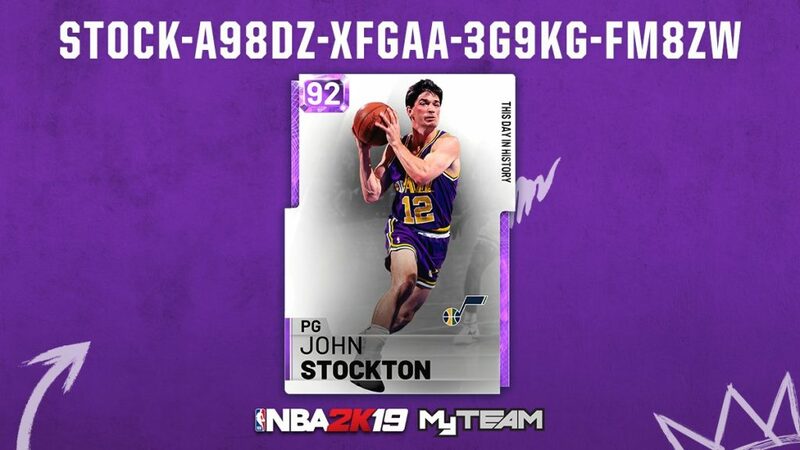 The second code is for a chance at a John Stockton Amethyst card, MT or Tokens.